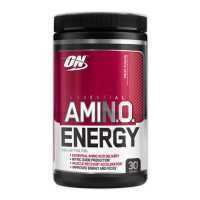 Designed for intra-workout, pre-workout and highly effective for post workout ! 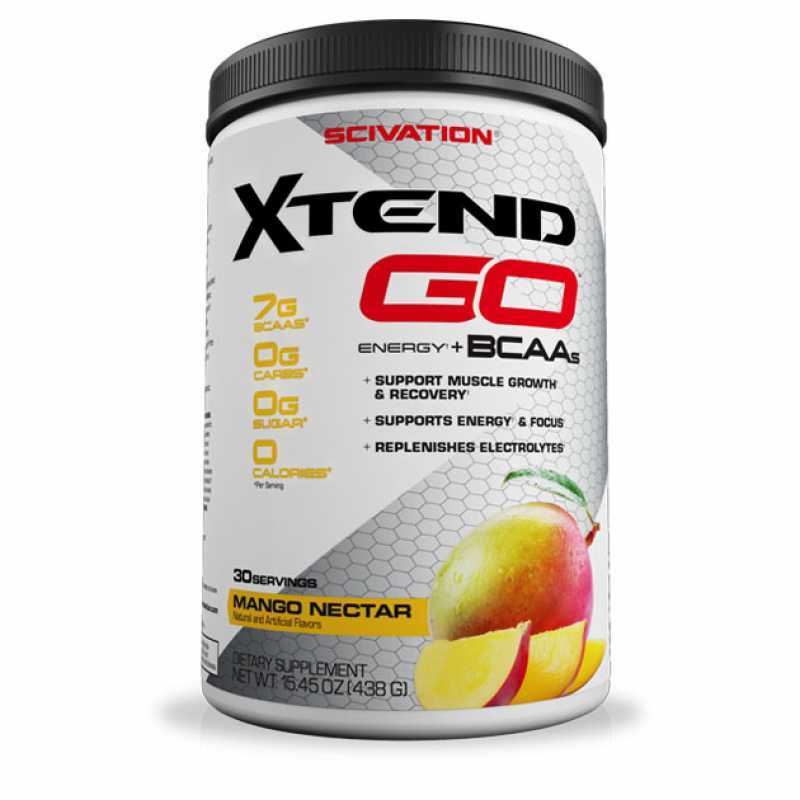 Scivation Xtend GOpromote focus, energy and BCAA for muscle growth and recovery. 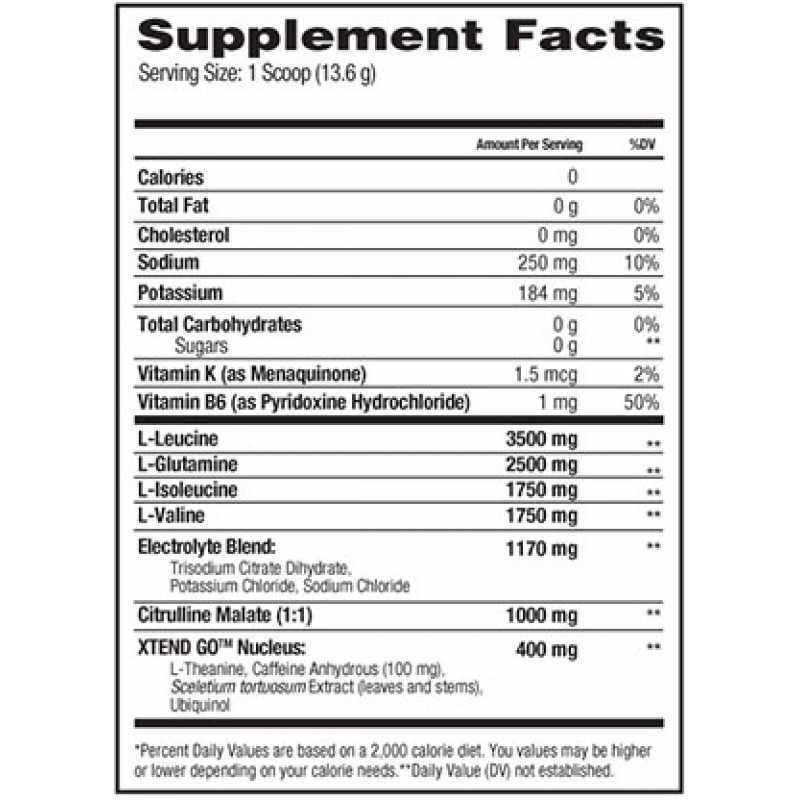 Additionally, Xtend GO contains L-Theanine, and Sceletium tortuosum intensity, sharp focus, and sustainable energy. 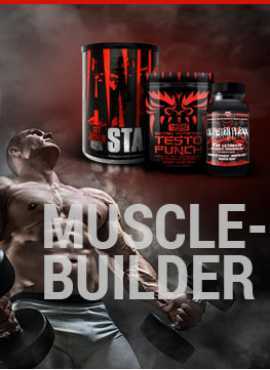 No agitation, no crash, no fats or sugars from an overloaded coffee, just a clean way to get the most out of your training session !